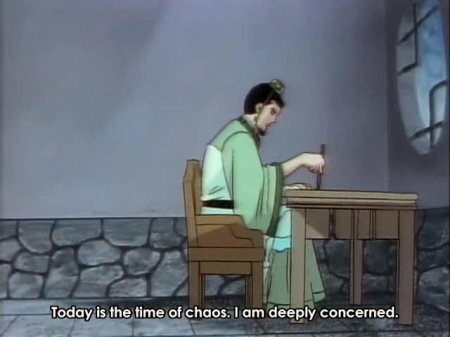 I don’t know if you noticed, but these are chaotic times- so chaotic, in fact, that even the great and righteous Lord Liu Bei cannot handle it all. 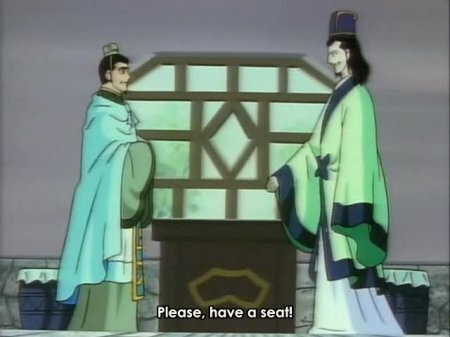 Never fear, however, for Liu Bei is about to meet the most HARD GAY man of the era- the legendary Zhuge Liang (Huge Wang). 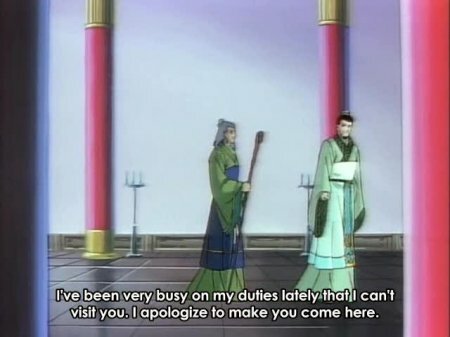 Liu Bei apologises for asking for inconvenient HARD GAY from his guest. 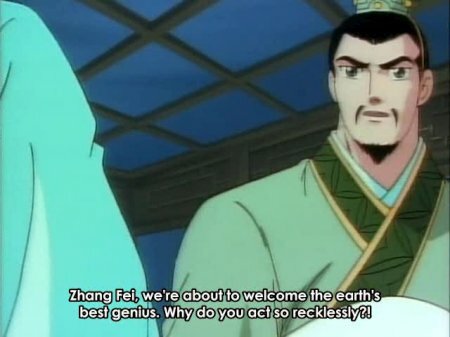 Unwilling to settle for anything less than the best, Liu Bei decides to aim directly for Zhuge Liang. 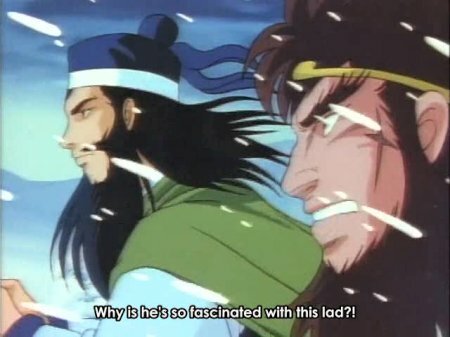 Zhang Fei cannot understand why Liu Bei would need HARD GAY from anyone other than himself and Guan Yu. 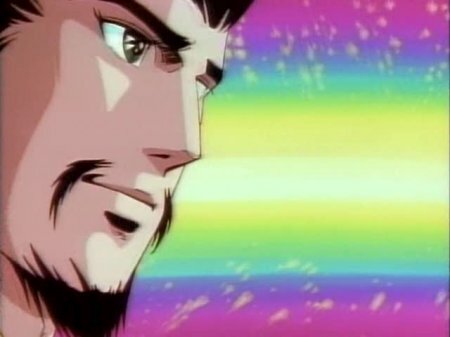 Nonetheless, an expedition is mounted, and even Zhang Fei can’t help but get excited at the prospect of a new HARD GAY partner. 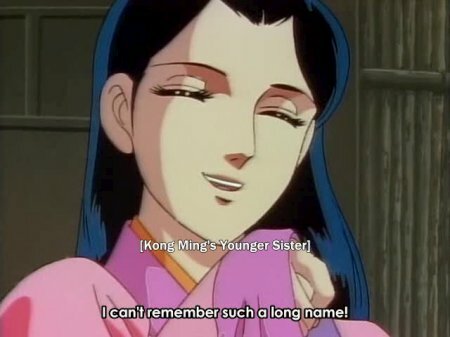 How could a mere woman be expected to remember such things? 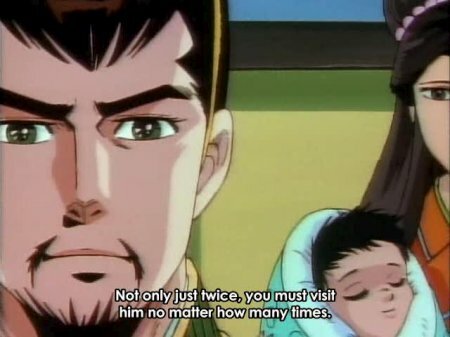 Xu Shu resolves never to indulge in HARD GAY with Cao Cao, for Liu Bei is the only man for him. 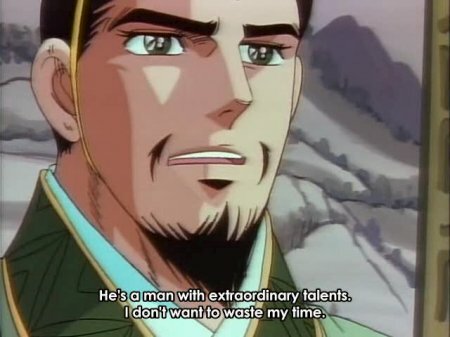 Liu Bei only has eyes for Zhuge Liang. 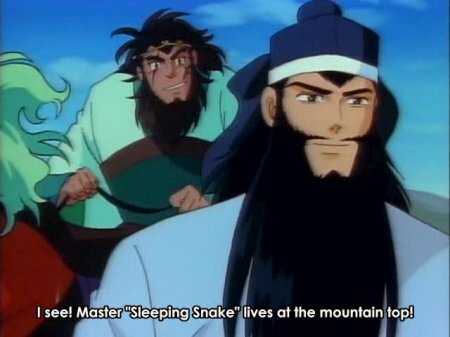 Zhang Fei and Guan Yu are already beginning to feel jealous thanks to this new contender for their master’s love. 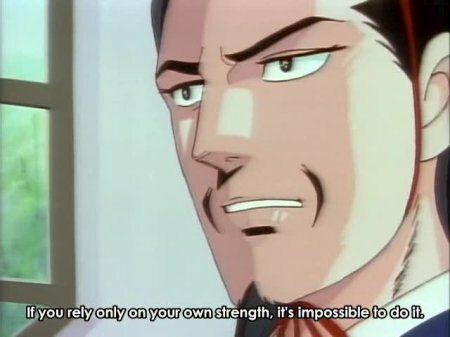 I’m too lazy to rip a voice clip, but he says this in a very effeminate way. 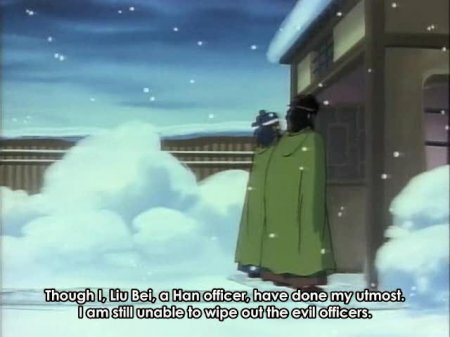 You know things are bad when even the great Liu Bei cannot wipe out the evil. If you pay attention to the subtle hints, you can deduce that this is a time of chaos. Yes, a chaotic time indeed. Alas, no one can match Lu’s wang these days. 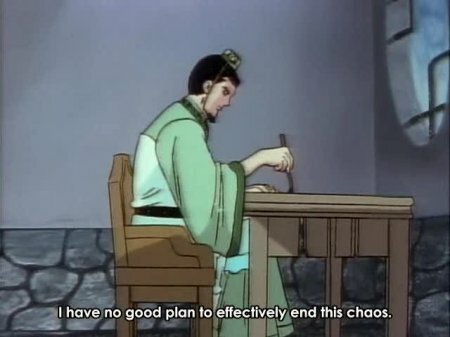 Liu Bei becomes upset and frustrated at his lack of progress on the Zhuge Liang front. 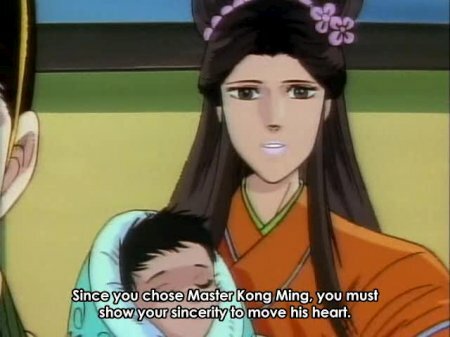 Liu Bei’s wife advises him to put more effort into obtaining his heart’s desire. 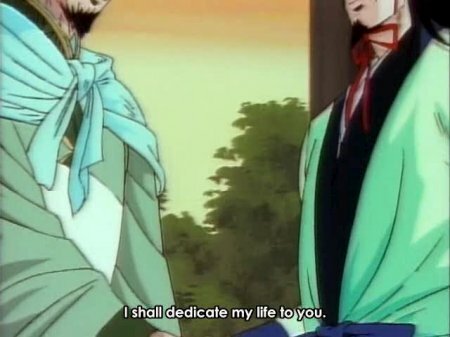 Not everyone is convinced that Zhuge Liang can possibly be as HARD GAY as the rumours would have them believe. 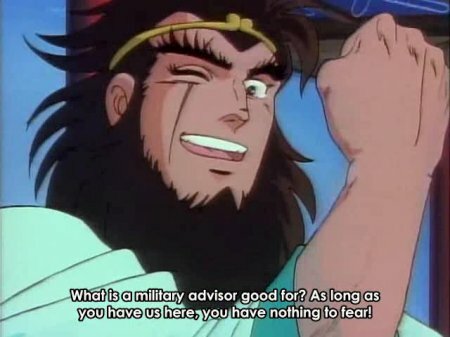 Others may have their doubts, but Liu Bei is confident that no one can match Zhuge Liang in the bedroom. 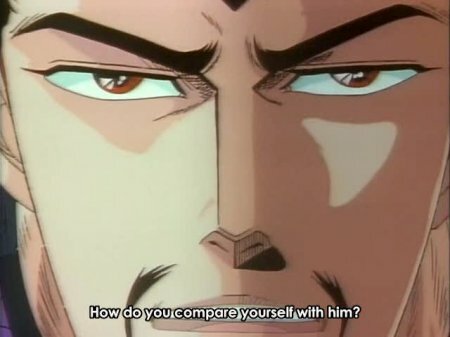 Zhang Fei cannot understand why Guan Yu does not feel the same degree of jealousy that he does. 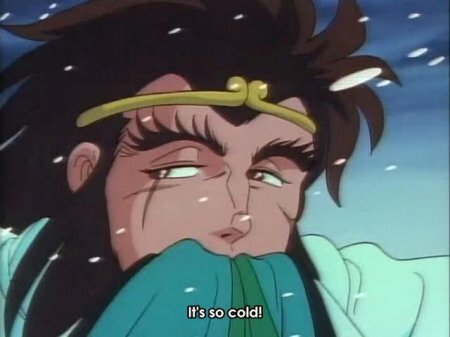 Zhuge Liang remains modest about his HARD GAY skills and stamina. 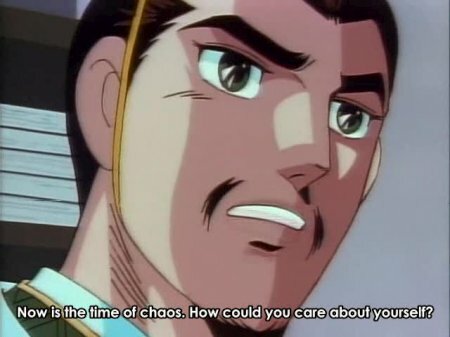 Liu Bei remains adamant that Zhuge Liang is the only one who can end the chaos. Liu Bei argues that Hyper Self Pleasure is not the way forward. Righteous and loyal Liu Bei, evil shall never smite thee. 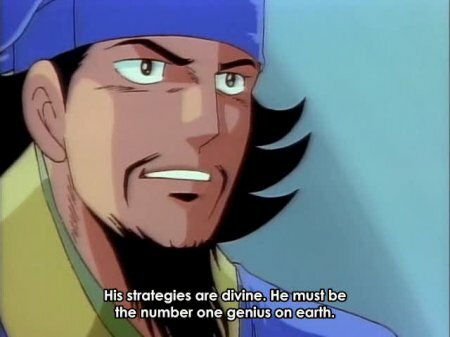 Liu Bei is desperate to learn Zhuge Liang’s secret HARD GAY techniques. 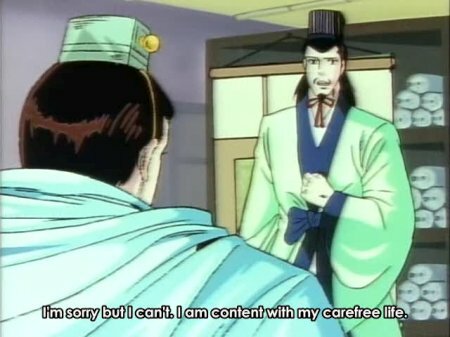 Initially, Zhuge Liang is unwilling to leave his beloved scrolls. 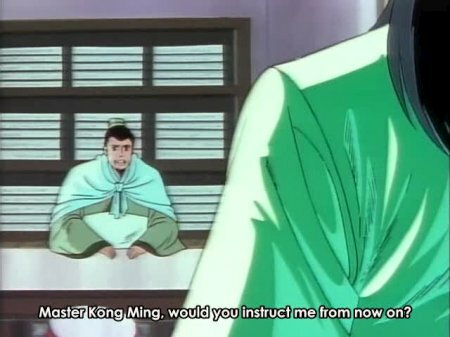 Liu Bei realises he cannot force Zhuge Liang into the bedroom. A new bond is forged. A look of love and affection passes between the happy couple. 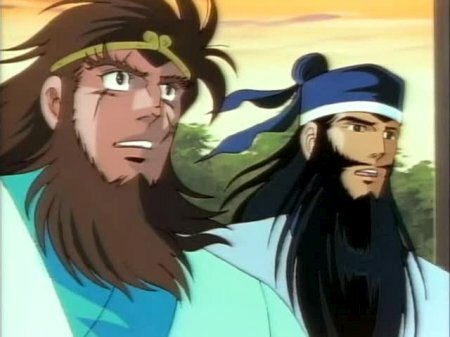 Guan Yu and Zhang Fei realise that things are going to be very different from now on. 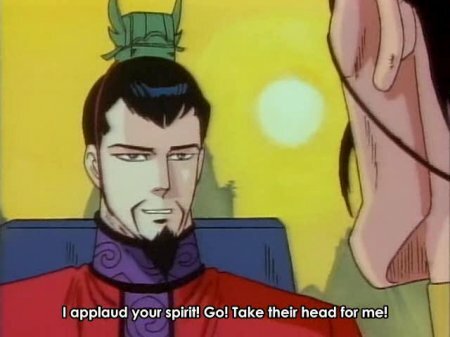 Xu Shu boasts of Zhuge Liang’s prowess to Cao Cao. Cao Cao is intrigued, but wishes to know the skill of this new player. 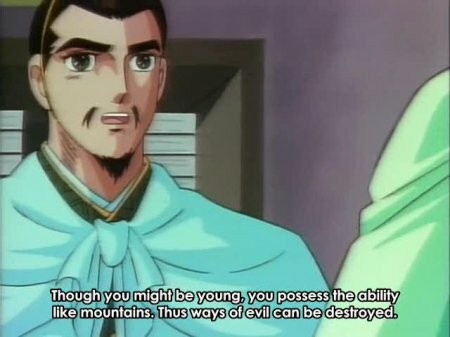 Xu Shu explains the extent of Zhuge Liang’s HARD GAY. 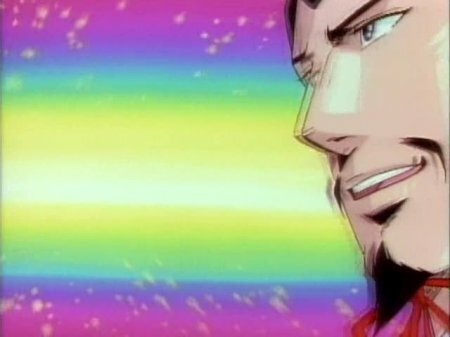 Xiahou Dun is eager to capture fresh partners for his master. 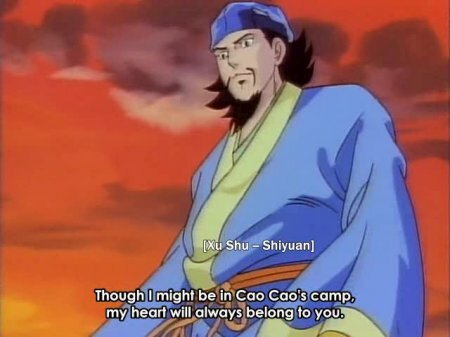 Cao Cao eagerly agrees, and looks forward to some good nights in the future. 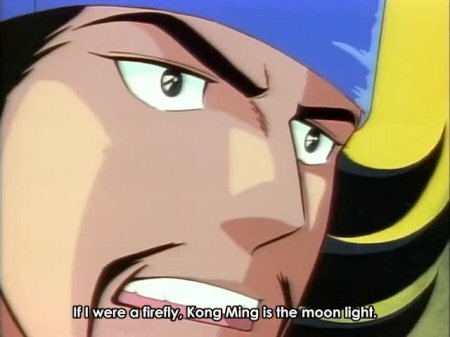 Zhuge Liang, the very avatar of God on this Earth. 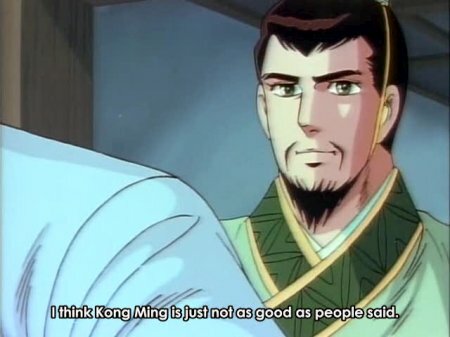 I don’t know about your perception about Kong Ming, but he is way over rated. I guess this how the novel portrays him. In historical context(this is what I care more), he was not Godlike. -He couldn’t do magic (duh!! 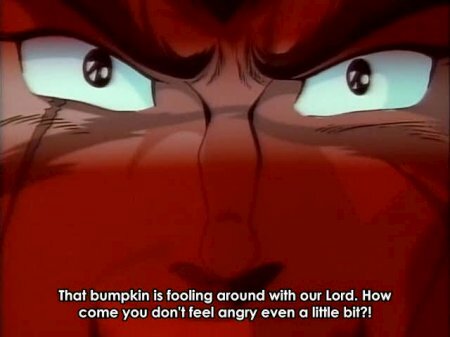 ).I’m referring to calling the wind in Chibi etc. -Kong Ming did not use any trick to capture JiangLiang and XiangYang after the battle of ChiBi. It was Zhou Yu who spent one year capturing them. 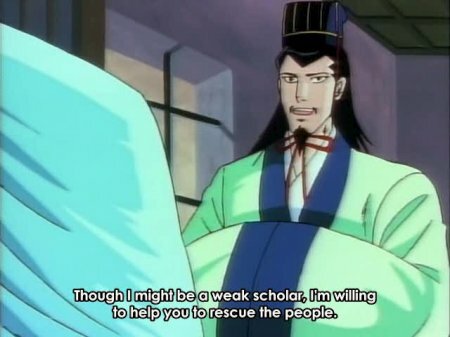 – Zhuge Liang never argued(AKA the debate) with the southern scholars during his visit to Wu before the great battle of Chi Bi. The only incident remotely confrontational between the Wu and Shu scholars was an event during the visit of Shu’s envoy Zhang Feng. 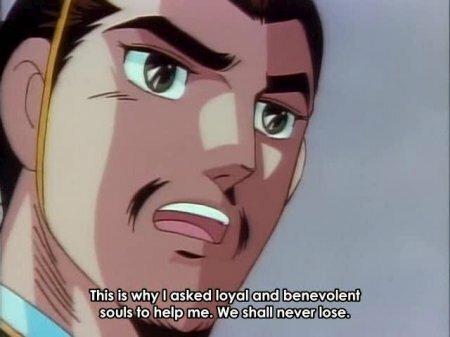 -Zhuge Liang didn’t defeat Xiahou Dun at Xinye, Liu Bei did. 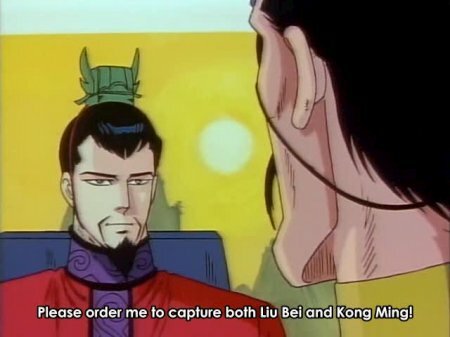 -Zhuge Liang never captured Zhang Ren. Here is an important one. 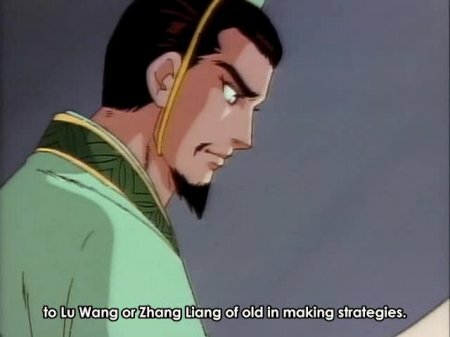 -Zhuge Liang didn’t “borrow” the arrows from Cao Cao. 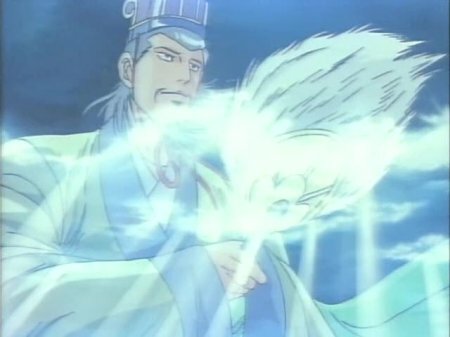 It was Sun Quan who had his boats shot at by Cao, then decided to turn the boats around to collect arrows to prevent the boats from capsizing. That’s it for today. I’m not going to list them all. 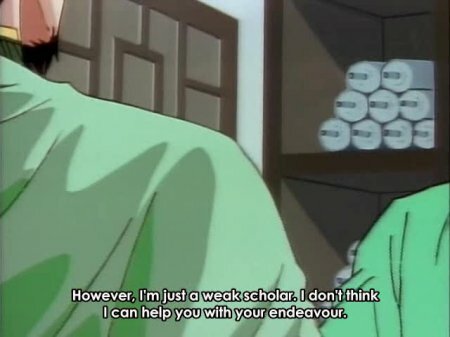 I’m well aware that Zhuge isn’t all he’s cracked up to be, but this post is just poking fun at the anime’s portrayal of him as nothing short of the Son of God.